The Grand Prix 5000 clinchers are here! Available in 23c and 25c, the 5000 feature upgrades including LazerGrip Technology for improved traction in cornering and Active Comfort Technology to absorbs vibrations. 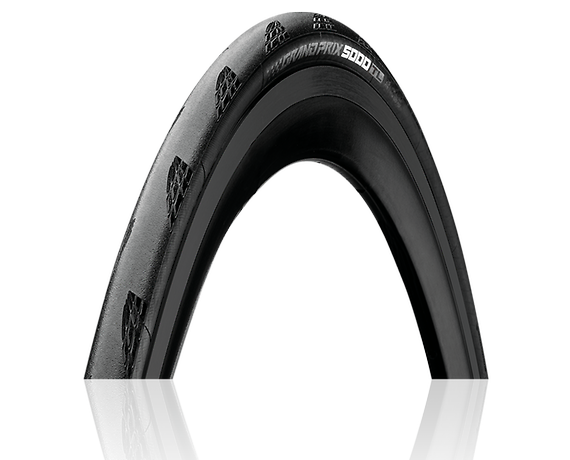 The GP5000 offers 12% lower rolling resistance and 20% greater puncture protection over the previous GP4000 version. Ready for an adventure? These are a great choice when paved roads just aren't enough. Both lightweight aluminum frame and durable steel frame options are ready to roam at pocket-friendly prices. Wander the city streets, cruise around on the Burke-Gilman trail, or get from A to B with these steal-of-a-deal hybrid and cruiser bikes made just for women.